A week ago I mentioned that Jordan Development, a major oil and gas exploration company based in Traverse City, wanted to drill a well on a church property in Southfield. 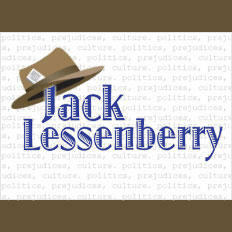 Jack Lessenberry talks about the plan to drill in Southfield. Southfield is a well-settled, bustling middle-class suburb of 75,000, and the idea of an oil well in such a community seemed unbelievable to some. It seemed unbelievable to me as well, so did the idea that the city couldn’t stop it. I reported last week that as far as I could tell, whether or not to allow the permit for the well was entirely up to the MDEQ, the Michigan Department of Environmental Quality, which, as you may know, made some terrible mistakes in connection with the lead poisoning crisis in Flint. One woman told me that I was a shoddy reporter, and that the city could stop it if it really wanted to, so I decided to go see Southfield’s mayor, Ken Siver. I asked if the city could stop the drilling. He told me, “We don’t know that,” but he is going to do everything he can to try. The decision to grant the permit is officially up to the MDEQ, which, at the mayor’s urging, agreed to hold a public hearing on the issue Feb. 17. The city may need every one of the thousand seats in the Southfield High School auditorium. Residents are upset, as their Facebook page “Stop the Drilling” plainly indicates. They’ve held numerous protests at the church site, a 110-acre parcel that for many years was a Roman Catholic friary known as Duns Scotus. Word of Faith International Christian Center, a huge congregation founded by former Republican politician Keith Butler, bought the site in 1998. Butler, a former Detroit City Councilman who now uses the title bishop, has long been a controversial figure. When he ran for the party’s U.S. Senate nomination 10 years ago, he was attacked for living in a $1.3 million mansion in another suburb, and for pushing the several thousand members of his congregation to give large sums to the church. "The United States has a longstanding, constitutional right, which allows landowners to reap the benefits from their ownership of private property." The mayor however, is anything but enthusiastic. The ground formation is porous rock. There are still hundreds of homes in the area who depend on well water, and the Rouge River is only a mile away. Any ground water contamination could be disastrous. Southfield is also the state’s one thriving, middle-class mainly African-American suburb. Race doesn’t count for much here; community does. Siver, who is white, won a landslide over an African-American opponent last fall. The mayor wants to spend his time concentrating on economic development, not worrying about his city being ruined by an oil spill. But that may be up to the state. Specifically, the department that got it so wrong in Flint. If anyone doubts the danger of not appropriately considering environmental hazards, they need only to consider Flint. To try to save a little money, the state allowed thousands of people to be poisoned, with consequences that will cost us far more in money, let alone human tragedy, than continuing to spend a little more for clean water would have. 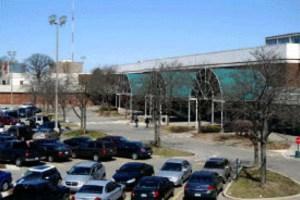 The City of Southfield has purchased the closed Northland Center mall for $2.4 million. Northland fell into receivership last year, after years of financial struggles. The mall closed its doors for good in March, shortly after losing its last anchor store, Macy's. Since then, Southfield Mayor Donald Fracassi said the city has been monitoring bids and offers to redevelop the property. Is a flier distributed in Southfield racism, or dirty politics? Earlier this year I talked about Southfield, which I think is one of the more intriguing communities in Michigan. Southfield, which has between 70,000 and 75,000 people, basically was born, like so many other places, with the great suburban sprawl that began in the early 1950s, with the coming of the freeways and the malls. Jack Lessenberry discusses the closing of Northland Center mall in Southfield. When the news came yesterday that Northland Mall, that early suburban icon, would close forever in 30 days, I was with former State Senator Jack Faxon. Another major retailer is bowing out of Southfield’s struggling Northland mall. Macy’s announced this week that it’s shuttering 14 stores nationwide—including the Northland location. It’s yet another serious blow to Northland: Target also recently announced plans to close its Northland location this year. 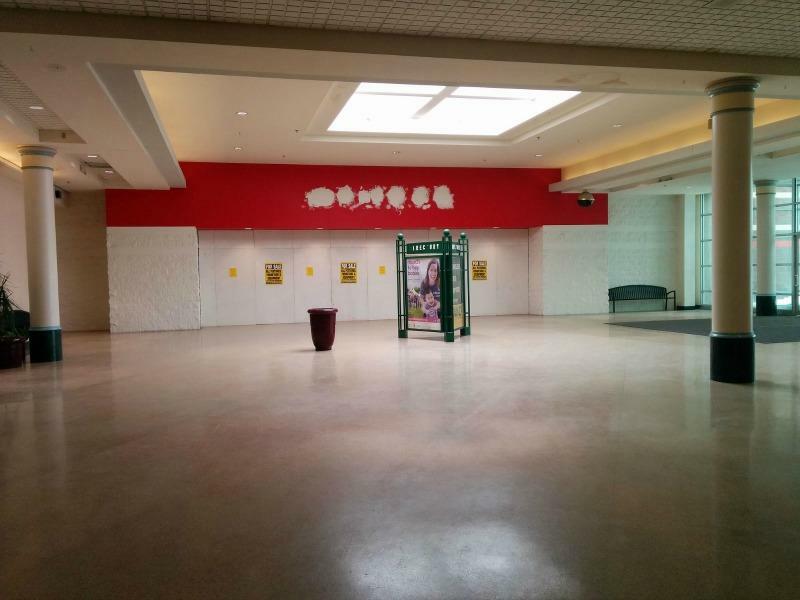 The mall itself is in receivership.